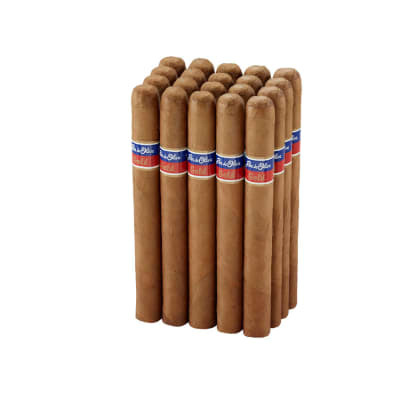 Looking for an affordably-priced cigar with a mellow body and rich tobacco taste? 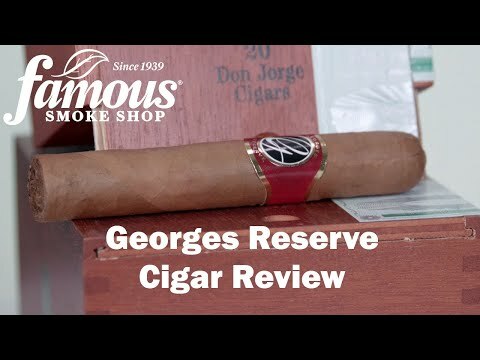 Try these Georges Reserve Churchill cigars. 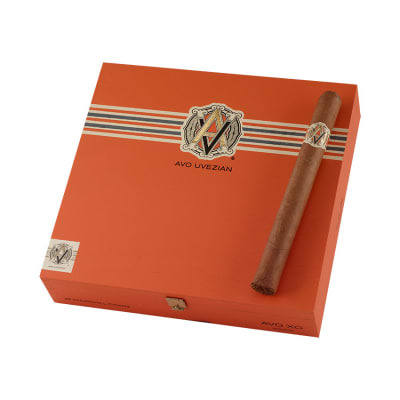 Savory Nicaraguan long-fillers sing in perfect harmony with a Cameroon binder and Connecticut wrapper for an earthy, toasty and fragrant smoke. 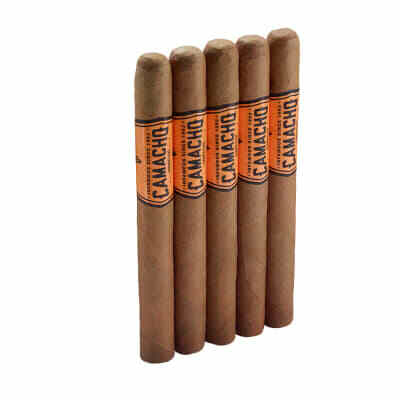 A great golf cigar, too! 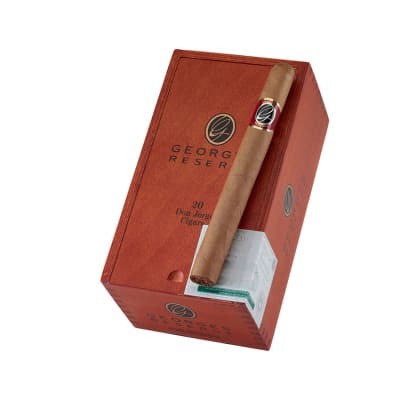 I think the George?s reserve is one of the best tasting cigars on the market for the price. I prefer the smooth milky flavor over most of the $150 plus Churchill?s I have purchased. 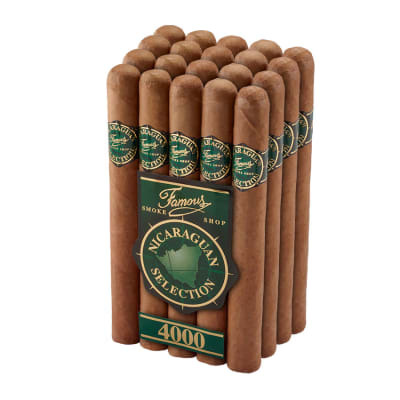 I will continue to order this cigar in the future. What can I say, it's Oliva. A couple weeks in humidor it's a very nice morning cigar with coffee. Order these every month.